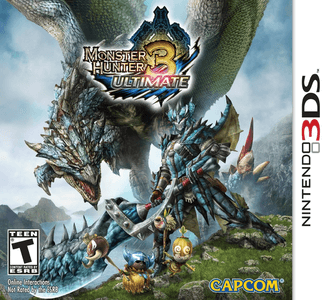 Monster Hunter 3 Ultimate is a role playing game published by Capcom for 3DS, as a port of the game Monster Hunter Tri from Wii. Monster Hunter 3 Ultimate doesn’t run well on Citra. Even powerful hardware can barely obtain mediocre speed. The game has no obvious graphic and audio issues, and the game is playable. You may find that controller input speed is too fast.